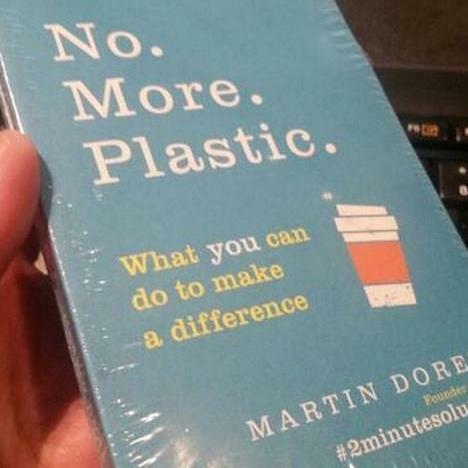 AN ECO-FRIENDLY author was fuming after copies of his anti-plastic book were dispatched wrapped in plastic. Martin Dorey, 51, wrote No. More. Plastic. to help people reduce the amount of single-use plastic around. But he was left stunned when each copy sent out by a US distributor came in a transparent film.